Staring on your plant-based journey and need some help? 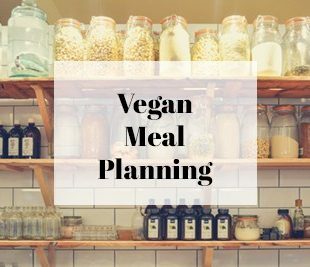 I’ve put together ideas for vegan shopping, products, and resources. If you haven’t read Going Vegan post yet, check it out. 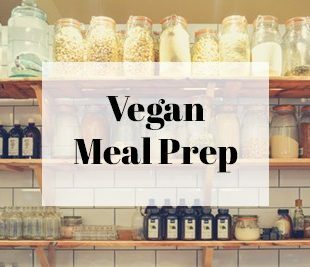 In it, I introduce some basics for those who are interested in starting to go vegan or want to add more plant-based meals to their diet. 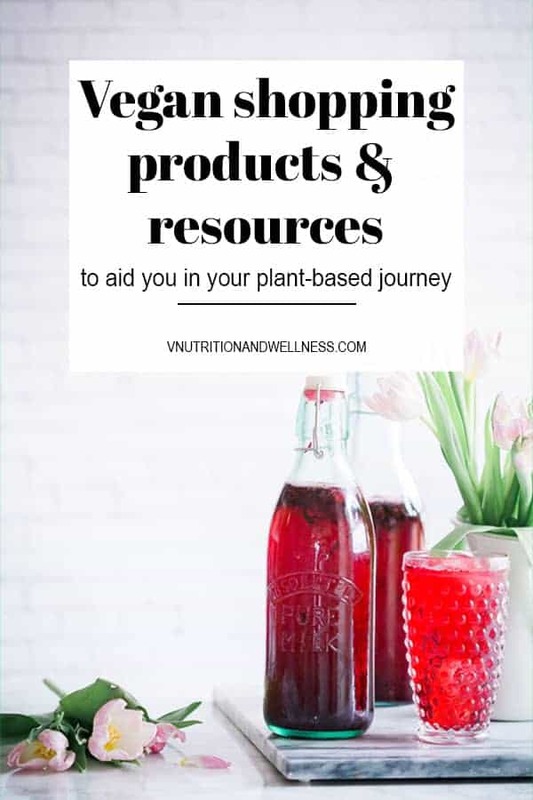 Today I’ll be sharing what to look for when shopping, my favorite animal product alternatives, and other resources to aid you in your plant-based journey. I also recommend checking out my post on 5 Vitamins and Minerals Vegans Should Keep an Eye on. 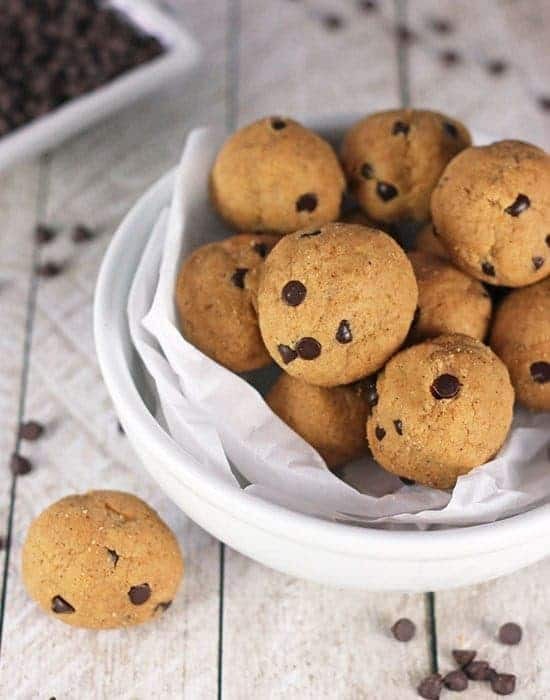 Animal ingredients can be found in many packaged foods but shopping does not have to be difficult when going plant-based. The first thing I recommend doing is getting familiar with some of the names that are used for animal ingredients. Some words are obviously easy like cheese, egg, or milk but some others can be a bit more tricky. the color “120” on ingredient lists – used to make something red, is actually derived from the cochineal beetle. How gross is that? Don’t be fooled if you see “non-dairy” or “lactose-free” on the packaging. It could still contain casein which is the protein in milk (where lactose is milk sugar). You can also tell if a product contains animal ingredients if the nutrition label contains cholesterol because only animals contain cholesterol. Large retailers like Whole Foods and Trader Joe’s offer many vegan products and they are prominently labeled. Trader Joe’s has a large V to indicate vegan and a Vegan Product List. 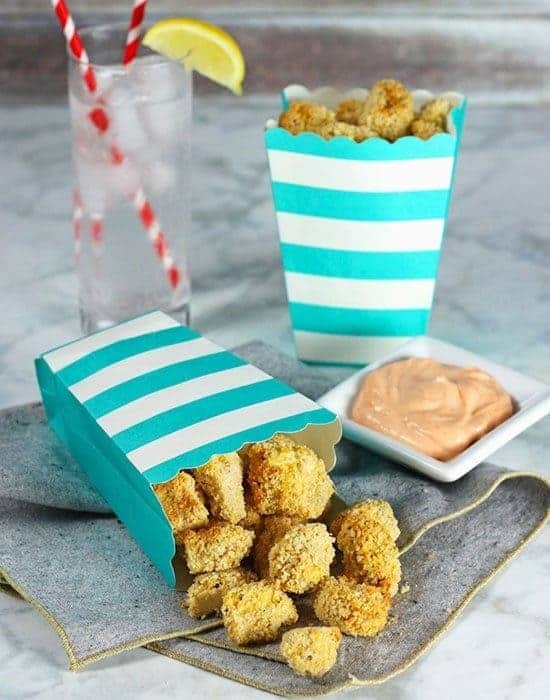 Even Target is offering many plant-based packaged foods. Vegan shopping is only confusing in the beginning. Once you get to know the names of animal products and where to look for them, it’s like second nature. Although I recommend sticking to most “real” foods like veggies, nuts, beans, and whole grains for most of your diet for health benefits, we’re all human (and busy ones at that) so packaged foods will make our way into our diets at times. 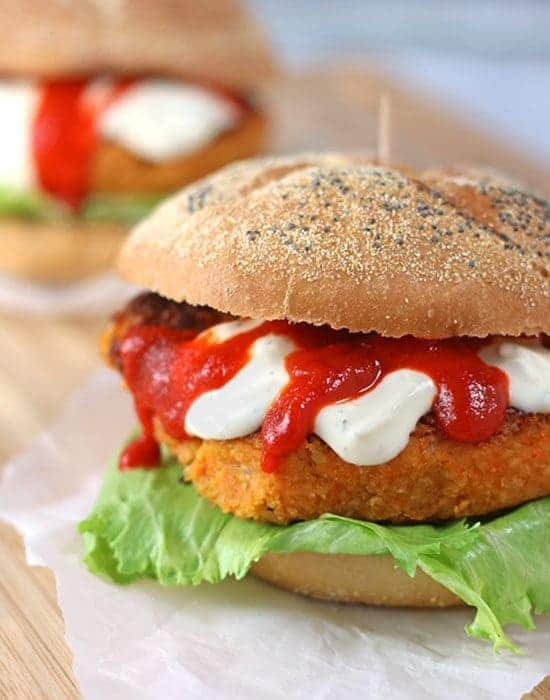 They can make life simpler and it’s always good to have a few vegan alternatives on hand if you’re in a pinch. Besides knowing what to look for on labels, I think it’s very beneficial to know which products are fully plant-based when going to the grocery store. I’ve listed some recommendations for some of my favorite alternatives to their animal-based counterparts. Keep in mind, everyone has different tastes and although these are products that both myself and my husband enjoy. If you’re not into one of them, try out a few till you find one that is right for you. There are so many different kinds of non-dairy milk out there. Some that you might have heard of such as soy or almond but there are others out there now like coconut, cashew, hemp, rice, walnut and flax. I also thought I’d share some of my favorite books, sites, and other resources that I found helpful when going vegan and that I recommend for more information. 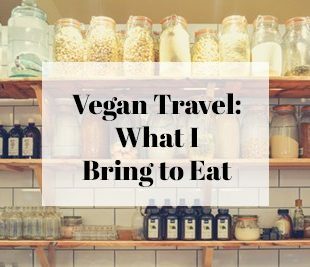 What are some of your favorite tips for vegan shopping, products, and resources? I love your Going Vegan series Mary, so useful! Another thing I found useful when shopping was knowing which additive numbers weren’t vegan (for example, colour 120 is derived from the cochineal beetle, so that’s not vegan) – when I was a teenager I printed out the non-vegan additives onto a sheet of paper to carry with me while grocery shopping, and eventually I had most of the numbers memorised (nerd alert!). Now I have an app (Chemical Maze) which is useful if I’m unsure while shopping. Kyra, that’s a great suggestion! I’m going to add that 120 detail to this page (and credit you). “Nerd alert” lol, I could seem myself doing something like that as well – I actually call myself a “nutrition nerd” on my About Me page. This is a great series! 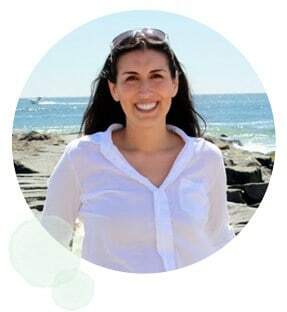 Thank you for sharing these valuable and informative tips for going vegan at the Healthy Happy Green Natural Party! I’m Pinning and sharing this! Great installment to your Going Vegan Series. Great tips. I could have used some of these when I went vegan (like casein that I didn’t realize wasn’t vegan until 2 months into veganism…). They just sneak stuff in to everything. I was fooled a number of times with shady wording and then found out there was casein in some of the cheese and ice creams I was eating too. They do sneak it into everything!